It's quite a trend now-a-days, isn't it? 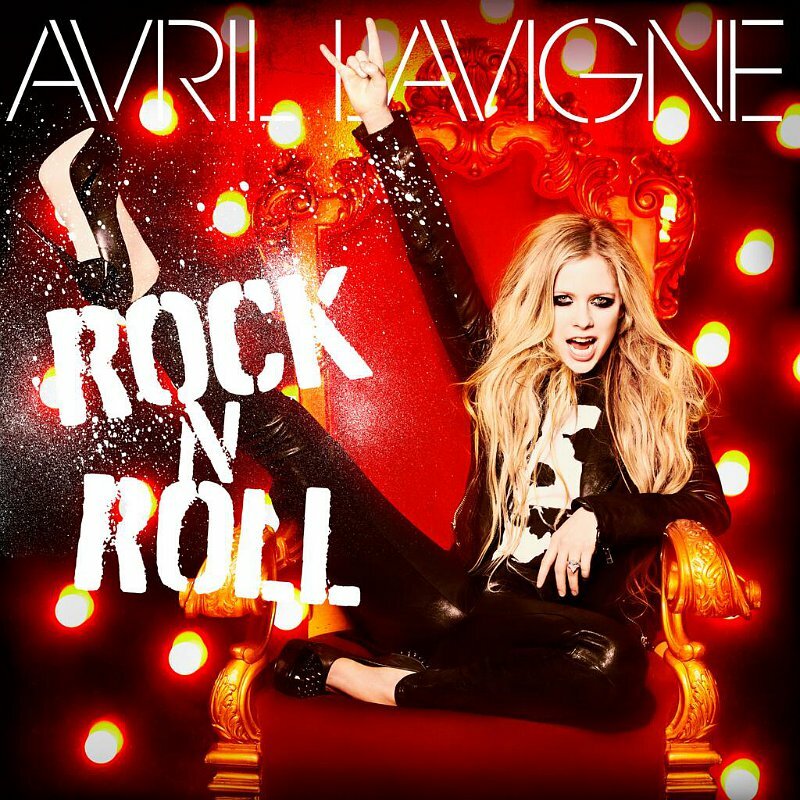 Avril Lavigne released the lyric video of her latest single entitled Rock N Roll with the help of her fans. By collecting a montage of Instagram video clips, the video is one hell of a fun jam while seeing people in all walks of Instagram world. If you have submitted a video clip, wouldn't it be exciting to have your moment featured in an Avril Lavigne video. And for the world to actually see it makes it more thrilling. Lucky Instagram users got a shot to fame even if it's just for a couple of seconds. Sing along in this new lyric video of Rock N Roll by Avril Lavigne. The official video is surely to follow in the following weeks (on August 20, 2013 excatly), and I am already excited. Rock N Roll will debut as a single seven days after. This single is included in the self-titled album Avril Lavigne, to be released on September 24, 2013.